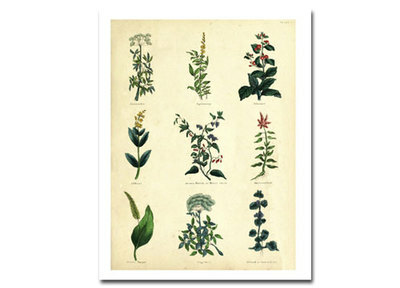 A new series of 20 Herb printsheets starts today! 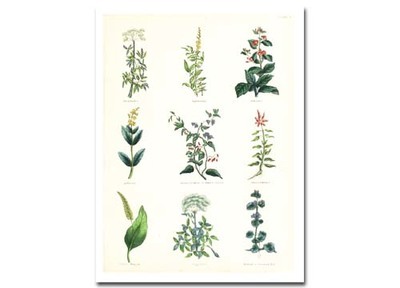 Herbs have been known for their medicinal qualities for centuries. Grab these printsheets for your crafting stash.